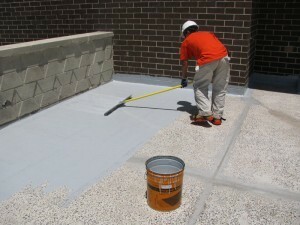 DECK WATERPROOFING | Adriatic Restoration Corp.
What Can Damage Your Stone or Brick Walls? © 2019 Adriatic Restoration. All rights reserved.